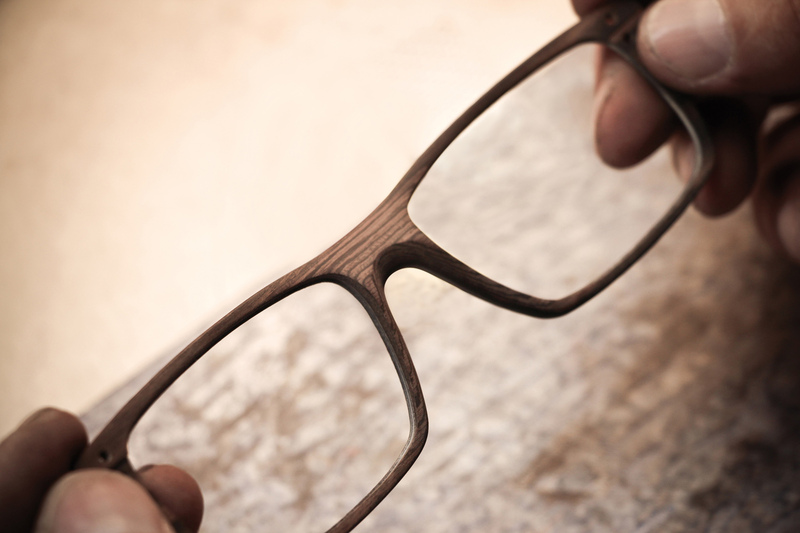 Wood lends frames an unparalleled natural look. This material, synonymous with nature in its purest form, has always been a source of fascination. Formed into a pair of glasses, it glows with a unique warmth and radiates a real passion for nature. 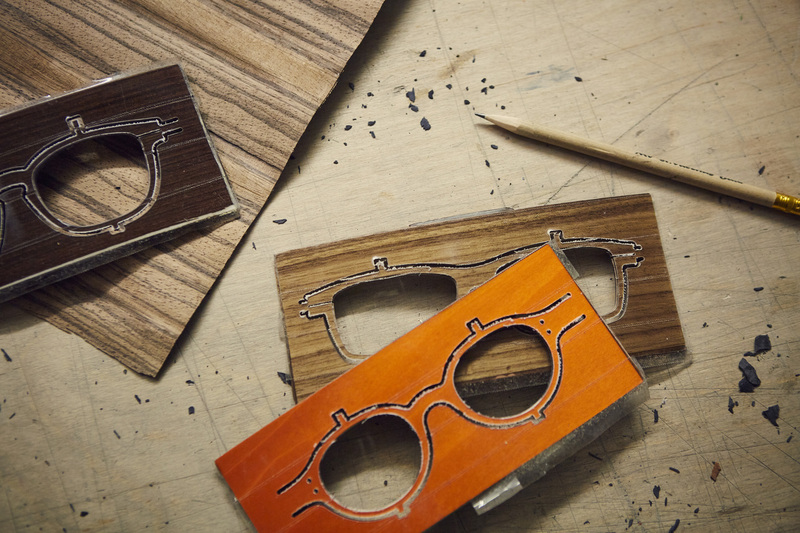 As well as the authentic shades and grain of the individual types of wood, Hoffmann Natural Eyewear offers colourful wooden frames. For these, natural dyes are used to colour the wood. The original grain in combination with these shades is especially effective. Both vivid hues and pastel tones can be created and finished with either a shiny or a matt varnish. This natural material is worked with a great love of detail. 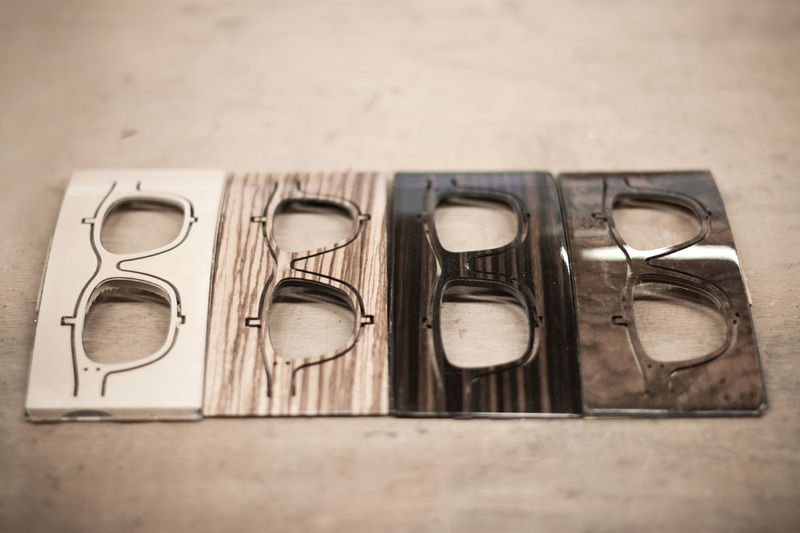 Hoffmann Natural Eyewear creates wooden frames of an incomparable lightness combined with great stability.